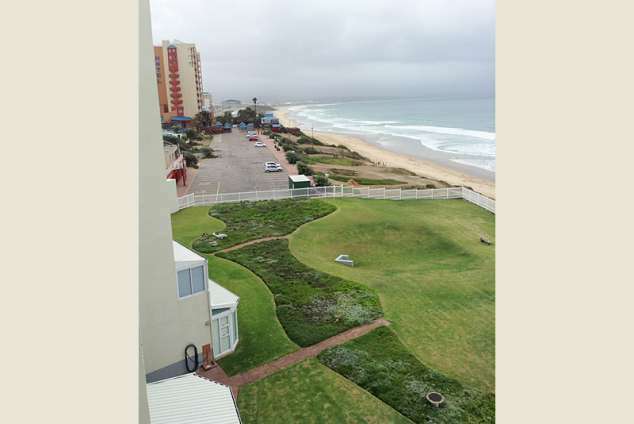 40 Te Waterkant - Diaz Beach, Mossel Bay Accommodation. Fully equipped kitchen with stove, hob, dish washer, fridge and freezer and indoor gas braai. 224 page views since 13 Feb, 2019.